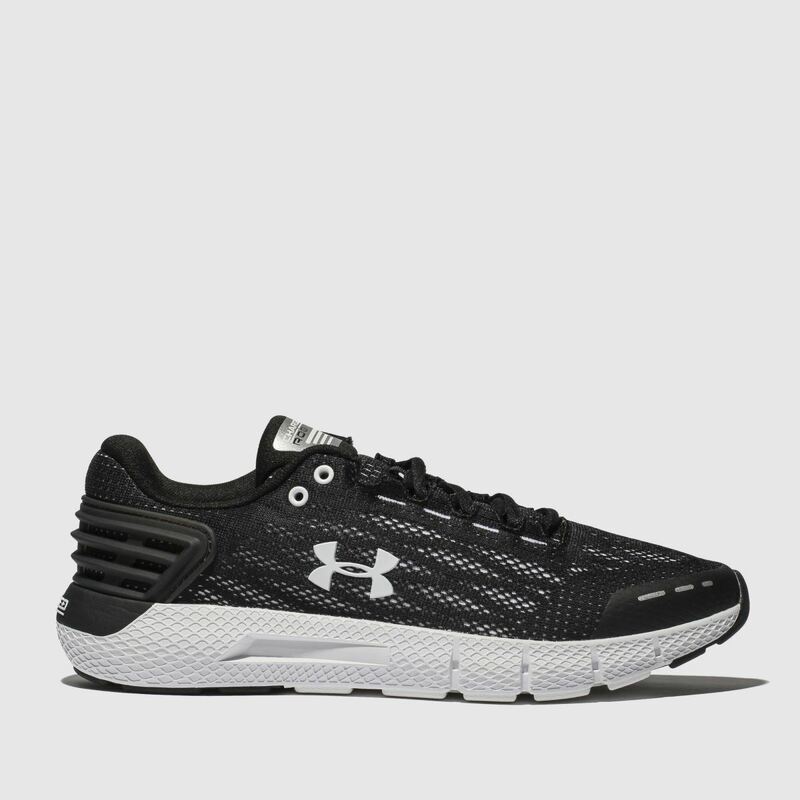 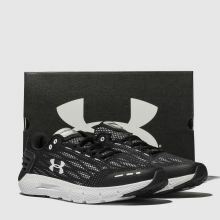 Excel at sports-style with the Charged Rogue trainer from Under Armour. 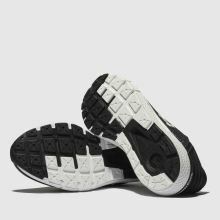 This fabric sneaker boasts a white upper with a black mesh overlay and branding while a locked-in heel provides endless support. 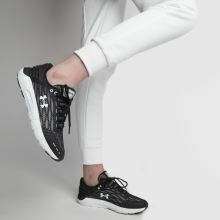 Reflective accents ensure you are seen this season.